It was, without question, the most excruciating graduation exercise I had ever endured. It was also the longest. Longer than my graduation from Ithaca College or my graduation (MAHL) and Ordination from HUC. For starters, it was a very large class. Each and every student’s name was called. One by one by one… This was after the class had presented five musical selections. Out-of-tune. And mumbled as most of the words were clearly above their heads. Which wasn’t saying much as these graduates didn’t stand more than 3 and a half feet. I think that I have pictures of this wretched blessed event somewhere. Pictures of a five year old on the verge of a meltdown. Having barely made it through a TWO HOUR ceremony, Beernut was overwhelmed by the sheer mass of people (including tearful children, cooing grandparents, etc.) who had descended on the catered reception. He was so undone by the entire experience that we hurriedly said our goodbyes to the grandparents (2 sets) and great-grandparents (1 set), cancelled our dinner plans, and escaped to the car. The whole thing was a colossal waste of time. It isn’t that I don’t believe in supporting my childrens’ accomplishments. I just think that things have gotten out-of-hand as far as what qualifies as a notable accomplishment. A more appropriate way of marking the transition from preschool to Kindergarten should most certainly be on a smaller scale. A personal note from the teacher, a class photo, and cookies and punch. Fini. Remembe(RED) is a memoir meme. With our usual limit of 600 words, this week’s prompt asked us to share a graduation memory. Congrats to the Class of 2011. As always, constructive criticism is welcomed! Oh, you touched a nerve for me with this post. If every milestone is celebrated in such grand proportion, life is over the top by 1st grade! Plus, we are giving our kids such warped expectations of what they have earned or deserve. I loved when you describe the ceremony…the songs being over their heads but then they are just three feet tall! I laughed out loud. Thanks for your comment on my post. You always leave such helpful, thoughtful comments. I love how you described this graduation. I remember my kindergarten graduation…and it was LONG! complete with little white robes and hats and tassels. So silly. why oh WHY do they have to make these sooooo darn long!?!? I remember my son’s kindergarten grad complete with a whole row full of squirming children. I lived through many ridiculous graduation ceremonies. Preschool. Kindergarten. First Grade. Second grade and so on! When every little thing is celebrated to the point that costumes, song and dance are required, it takes away from the meaningfulness of things that actually DO matter. I agree, too much is made of some things. 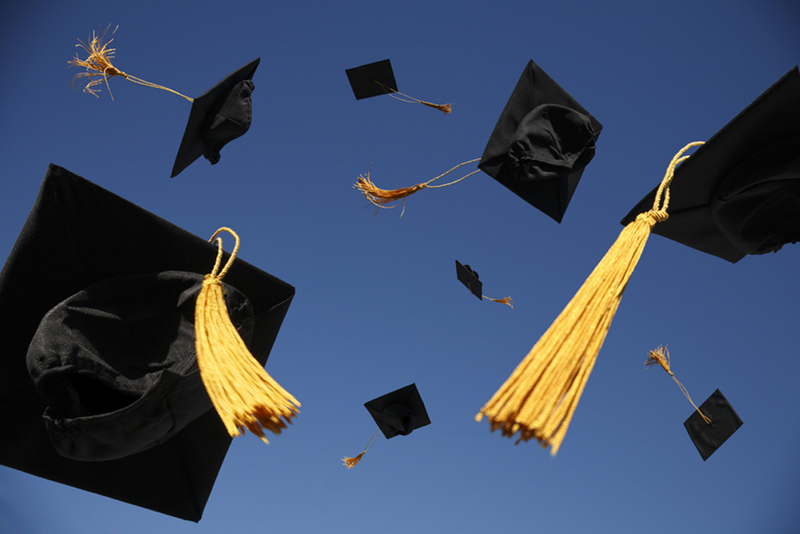 An end of year celebration is certainly in order, but it lessens the meaning of “graduation” when a child grows up knowing that random graduation ceremonies will be held for them every few years. OK, parents, what if the school gave a graduation ceremony and you didn’t attend? Please go to the administration of your school and let them know your feelings about this early in the school year. I’m sure the teachers would appreciate using the time given to this activity for actual teaching! I would shoot myself if my kids’ preschool graduations for two hours. Actually, the pre-k graduation is adorable and the kids love it – especially the NON-CATERED cookout after. And, of course, cake! I agree that the scale of the celebration should be age appropriate. It does seem to be a bit much sometimes, doesn’t it? This man’s speech was very inspirational. He got his audience to identify with him, and he also gave some very pragmatic strategies in dealing with Asperger’s. By sharing his experiences, he reached, educated, and helped others all in one in shot!